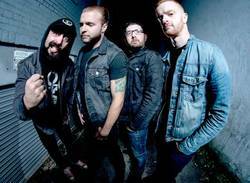 Less talk, more rock: New Brunswick’s The Motorleague aren’t interested in waxing philosphical about The East Coast or their place in the music industry. The Motorleague have been making music for about a decade. The band play alt rock songs and they’re based out of New Brunswick, and because of these things I had certain assumptions about who they are and what they do. It was part of a larger story that gets thrown around about East Coast Canadians. East Coast provinces don’t have enough work to provide for the people living there. East Coast provinces have a lot of resentment towards the rest of the country. You’ll never be successful if you stay on the East Coast. I don’t know where I picked up these ideas and I have no idea if they’re true. The entirety of my experience with the Maritimes consists of a three-day trip to Halifax and a two-month relationship with a girl from Dartmouth. Still, I went into my interview with The Motorleague thinking I had it all figured out. I was going to write an article about a bunch of working class guys, in a struggling province, who are fighting to make rock songs in a music climate that isn’t interested in rock. When I talked to Motorleague member Don Levandier, he wasn’t that into my narrative. In fact when I tried to push the issue he seemed a bit frustrated. I got a similar tone when I asked whether or not rock music still felt relevant. Listening to Don I realized that The Motorleague story is actually a lot simpler than I had thought. The band just wants to write and play guitar songs, and they don’t seem that interested in navel gazing or philosophizing about what that all means. The straightforward, no-nonsense, approach is something they brought to their latest record Holding Patterns. 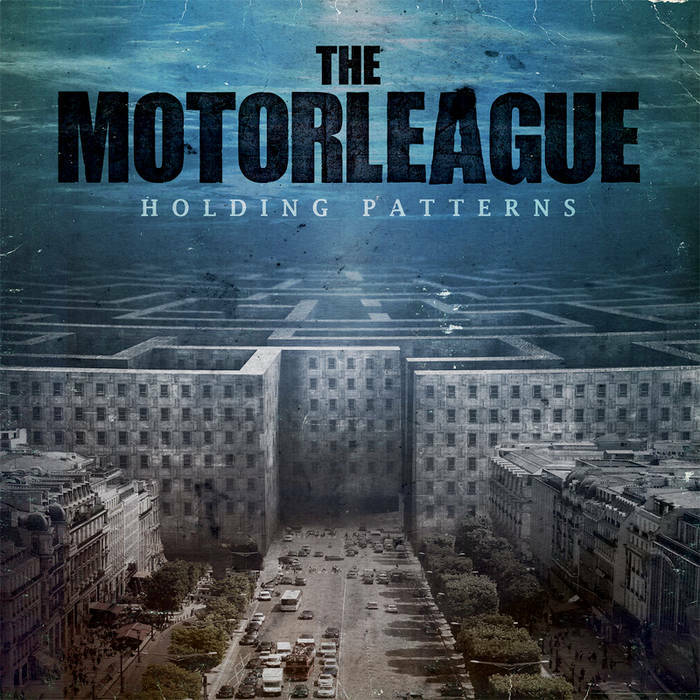 The album, which came late last year, is an attempt to capture The Motorleague’s live show. This winter the band hit the road for a headlining tour in support of the record. In dive bars across Canada The Motorleague played loud and fast to crowds who were raising beers and pumping fists. Digging deeper I think there might be a something there about the resiliency of hard work and commitment, and how that relates to the larger success of The East Coast spirit, but trying to stretch it out is probably missing the point. The Motorleague are a rock and roll band, not fodder for a think piece, and they’re going to keep doing what they do regardless of whatever else is going on around them. Hopefully fans will want to join along. Words by Graham Isador on June 4, 2016, 8:37 a.m.
Posted by Graham Isador on June 4, 2016, 8:37 a.m.